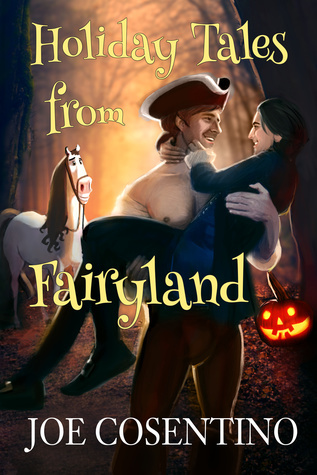 Holiday Tales from Fairyland by Joe Cosentino is a worthy read. It’s entertaining and funny. The tales show how the characters despite their odds always win. They face their fears and challenges presented to them by the community. They go above and beyond and show what love really is. The material is perfectly suited for adults only due to the adult content. However, anyone who is familiar with fairytales will love this collection.